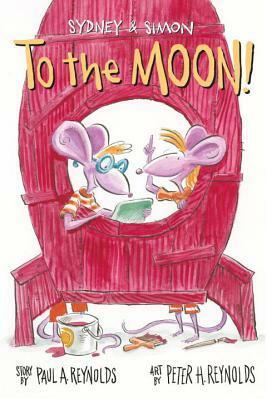 Geo Librarian: EARLY CHAPTER BOOKS: Fergus and Zeke/Sydney & Simon To the Moon! 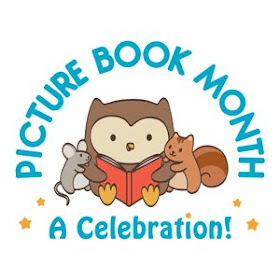 I was just recommending early reader books to a fellow writer in my critique group. 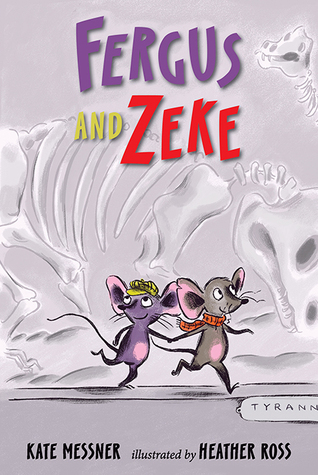 I suggested Fergus & Zeke but Sydney & Simon is new to me--happy to have more titles to recommend!